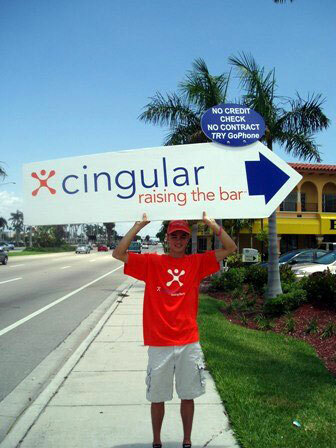 We’re looking for elite and energetic professionals who want to join us in the fun and exciting field of sign twirlers. Ready to Work Hard? We have a spot for you!